24.94 sq. ft. per case. Case quantity: 16. Case weight: 40 lb. 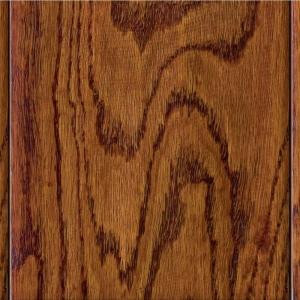 Buy online Home Legend Hand Scraped Oak Verona 1/2 in. Thick x 4-3/4 in. Wide x 47-1/4 in. Length Engineered Hardwood Flooring (24.94 sq.ft/cs) HL62P, leave review and share Your friends.